Agrellite: Mineral information, data and localities. White to greyish or greenish white. 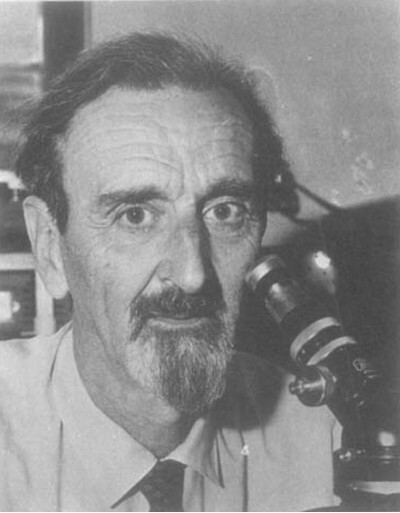 Named in honor of Stuart Olof Agrell (5 March 1913, Ruislip, Middlesex, UK – 29 January 1996), British mineralogist and meteoricist at Cambridge University. He was popular in the United Kingdom for his public television and radio appearances discussing the collection of lunar rocks and soils during the Apollo missions. This page provides mineralogical data about Agrellite. 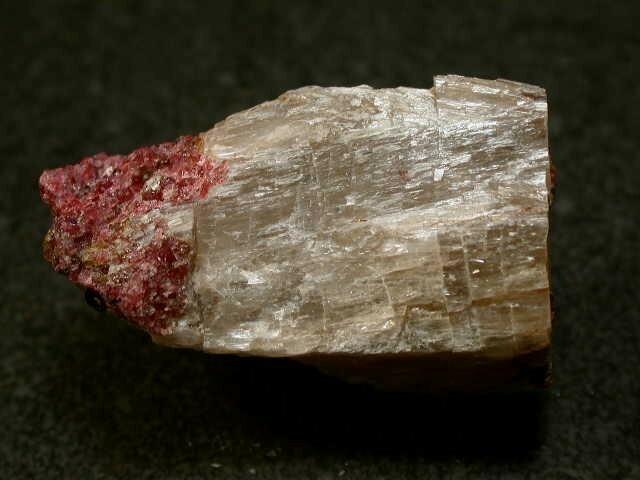 Crystals elongated k , to 10 cm; platy aggregates. Gittins, J., Bown, M.G., Sturman, D. (1976) Agrellite, a new rock-forming mineral in regionally metamorphosed agpaitic alkalic rocks. The Canadian Mineralogist: 14: 120-126. Eudialyte 39 photos of Agrellite associated with Eudialyte on mindat.org. Vlasovite 16 photos of Agrellite associated with Vlasovite on mindat.org. Albite 14 photos of Agrellite associated with Albite on mindat.org. Gittinsite 12 photos of Agrellite associated with Gittinsite on mindat.org. Calcite 7 photos of Agrellite associated with Calcite on mindat.org. Thorite 6 photos of Agrellite associated with Thorite on mindat.org. Katophorite 4 photos of Agrellite associated with Katophorite on mindat.org. Baratovite 4 photos of Agrellite associated with Baratovite on mindat.org. Fedorite 4 photos of Agrellite associated with Fedorite on mindat.org. Aegirine 3 photos of Agrellite associated with Aegirine on mindat.org. 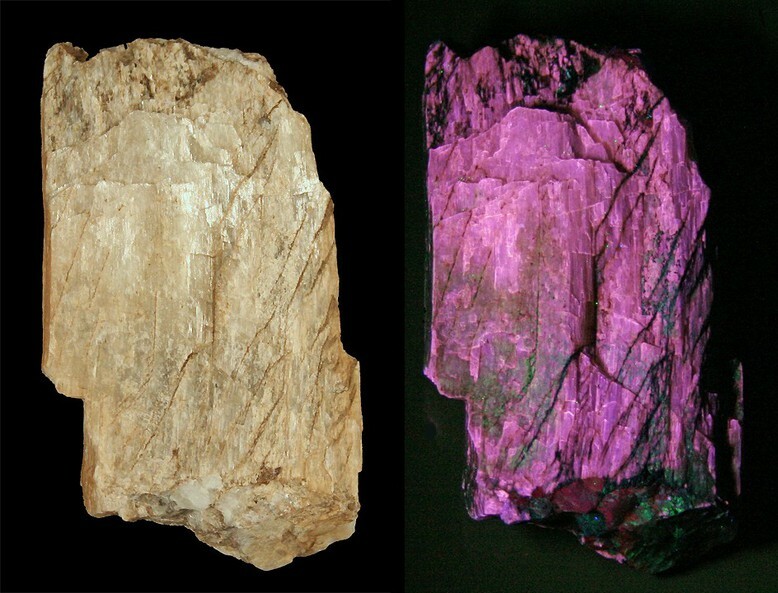 Fluoresces bright pink under LW UV and duller pink under SW UV. Ghose, S., Wan, C. (1979) Agrellite, Na(Ca,RE)2Si4O10F: a layer structure with silicate tubes. 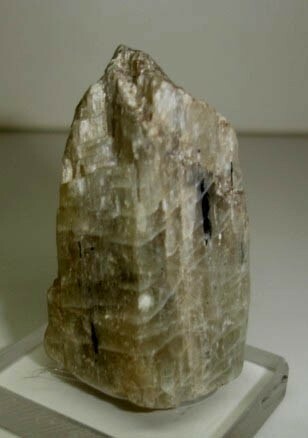 American Mineralogist: 64: 563-572. Rozhdestvenskaya, I.V., Nikishova, L.V. (1998) Crystal structure of Na(Ca,Sr)2Si4O10F strontium agrellite from Yakutian charoitites: agrellite polytypes. Crystallography Reports: 43: 589-597.